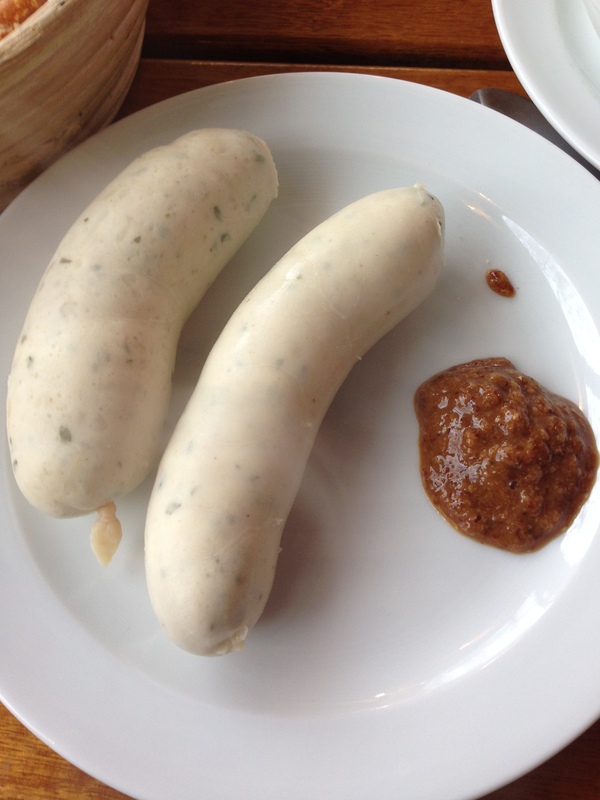 I wanted to stop for Weisswurst, as it, for me, is a must have when I am in Munich. 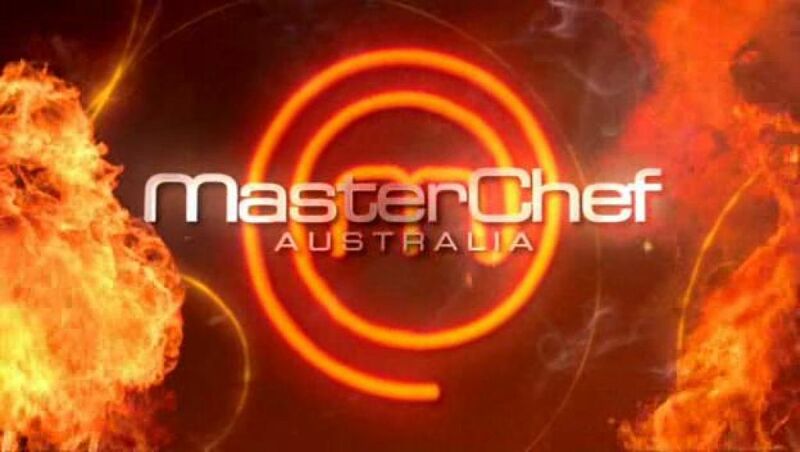 I just like the way that it tastes, the smoothness of the sausage, the sweet mustard, I just like it very much. 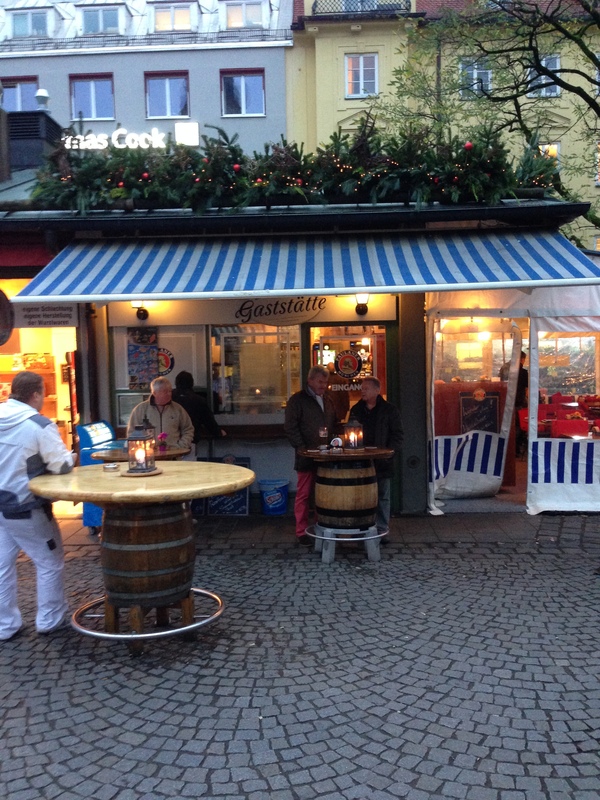 So I headed to Viktualienmarkt to have my Weisswurst. There are many stalls to get it from, but I like this one. I can’t remember the name, just that it’s a Gastatte. 2 Weisswurst with Breze, usually pretty cheap, around 7 Euro. Take it out and add the sweet mustard. Yum! And of course, I must have the pretzel with it! 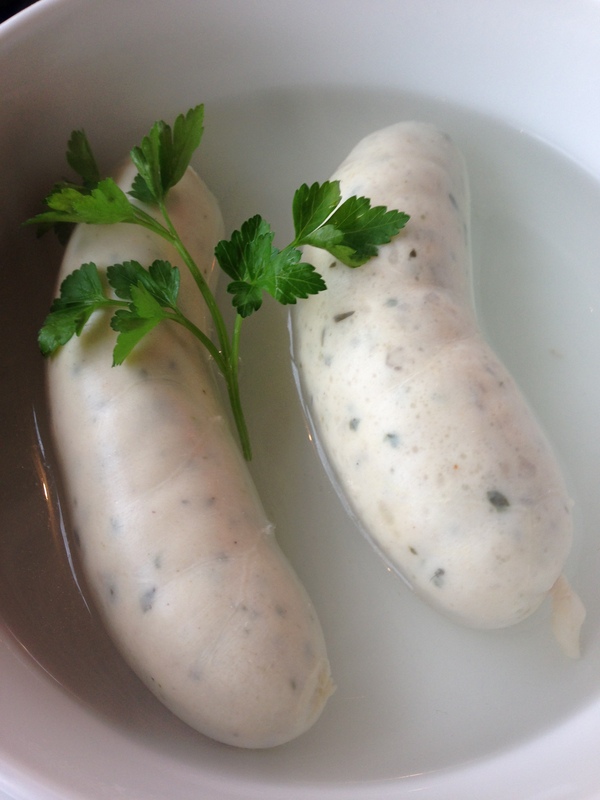 Weisswurst, one of the best dishes in Munich. You really can’t go wrong anywhere in Munich for it. 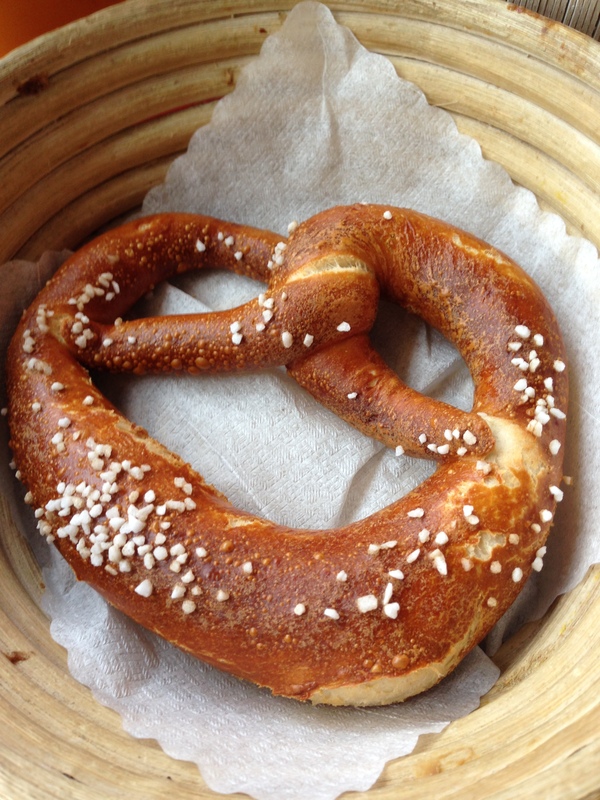 Oh yes, they also say you should eat it before noon, that’s the Munich tradition. Posted in GermanyTagged Germany, WeisswurstBookmark the permalink.